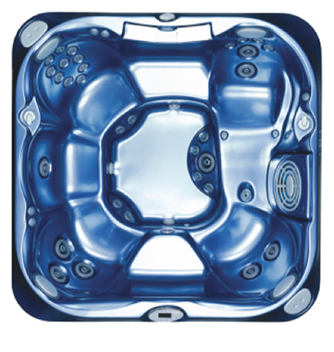 Your number one choice for second hand hot tubs in Norwich. Wensum Pools offer a range of second hand, high-quality hot tubs from a range of big brands, including Jacuzzi and Caldera Spas. Our selection is subject to change, so please check back regularly to ensure you don’t miss out on a great deal!